To celebrate the season 3 premiere of Rick and Morty, today’s photo is of the Rickmobile during its appearance at Anaheim Pop Comics! And that’s the wayyyyyyy the news goes! 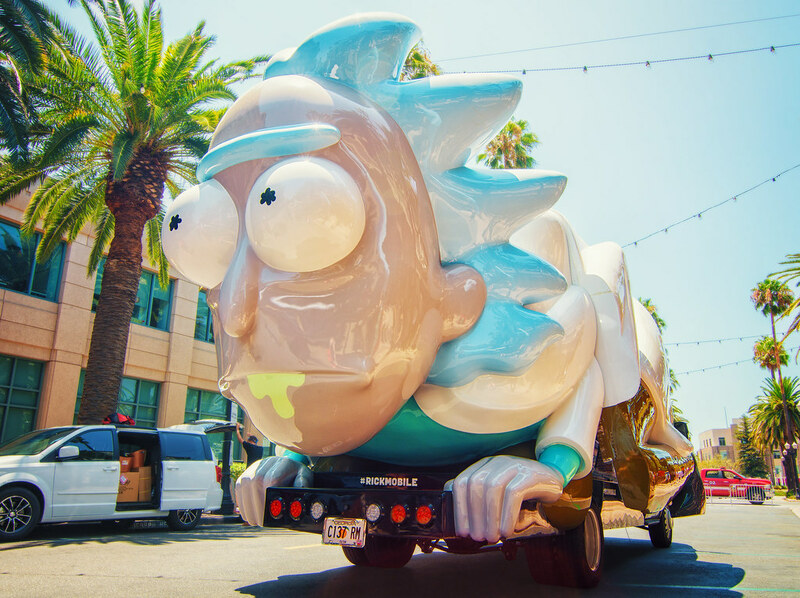 This entry was posted in SoCal and tagged animation, car, cartoon, HDR, Rick and Morty, Rickmobile. Bookmark the permalink.